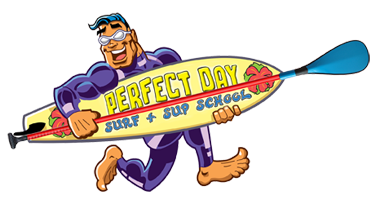 Whether you’re a beginner taking your first lesson or an experienced surfer just looking for some advice, the team at Perfect Day Surf School will be there to help! 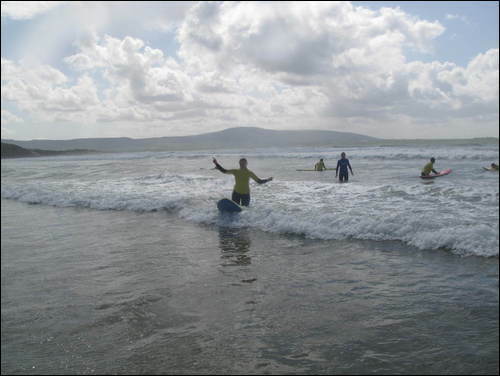 Surf summer camps run weekly Monday to Friday from 2-5pm throughout the summer months. Loads of fun beach games! 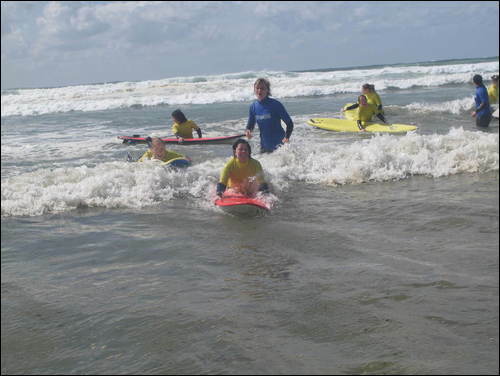 At Perfect Day SUP School we cater for all abilities, no experience necessary. 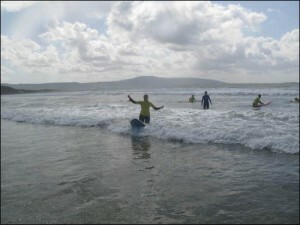 Introductory lessons are held in a safe flat water environment. 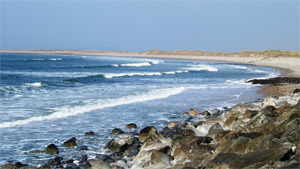 All equipment is supplied and wetsuits and life jackets are provided. 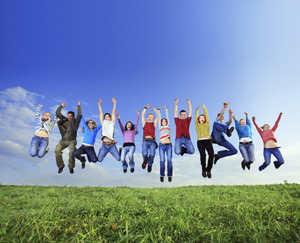 Lessons range from individual 1:1 lessons, 2:1, women only, couples and small groups. Strong cross offshore wind here at Strandhill. Week ahead showing lots of swell and lots of wind. When will it end. 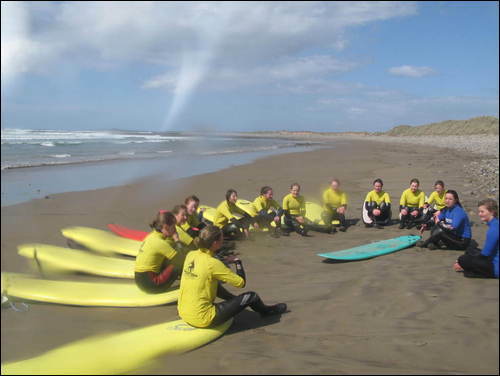 A lot of exciting things happening at Perfect Day Surf and SUP school the Original and the Best since 1998. 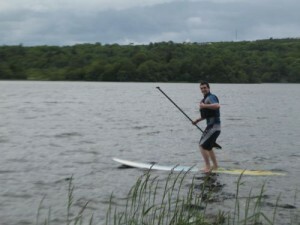 Stand up Paddle Boarding is the worlds fastest growing water sport. Originating in the Hawaiian Islands Stand up Paddle Boarding can be done on any body of water. Perfect Day are the first official SUP school with fully accredited ASI instructors in the North West. Introduction to Stand up Paddle boarding. WHY NOT COME AND TRY THE WORLDS FASTEST GROWING WATER SPORT.